FORT WAYNE, Ind. (WOWO) – A Canada-based auto parts maker has announced plans to expand in New Haven. 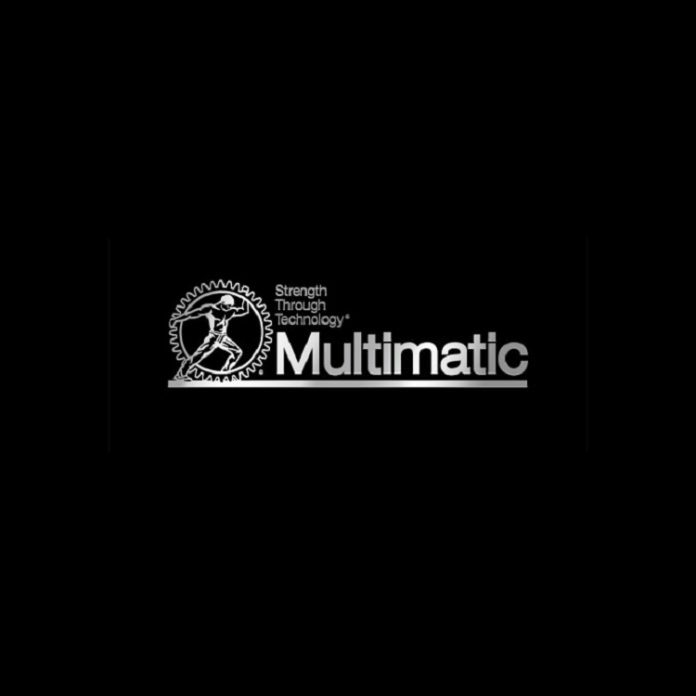 Multimatic recently asked New Haven City Council to designate approximately 52 acres of its property on Adams Center Road as an Economic Revitalization Area. The Journal Gazette reports the council will have a public hearing on the expansion on Tuesday, April 9, at 7 p.m. If approved, the expansion would qualify the company for a tax abatement, depending on the amount invested and number of jobs created.